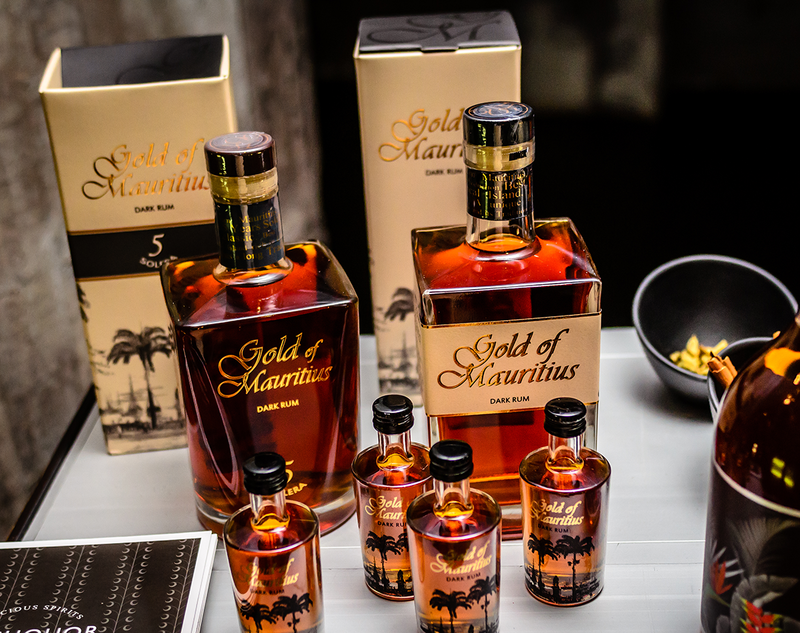 To discover and savour our Rums, we have opened a Tasting Lounge in the north of Mauritius. 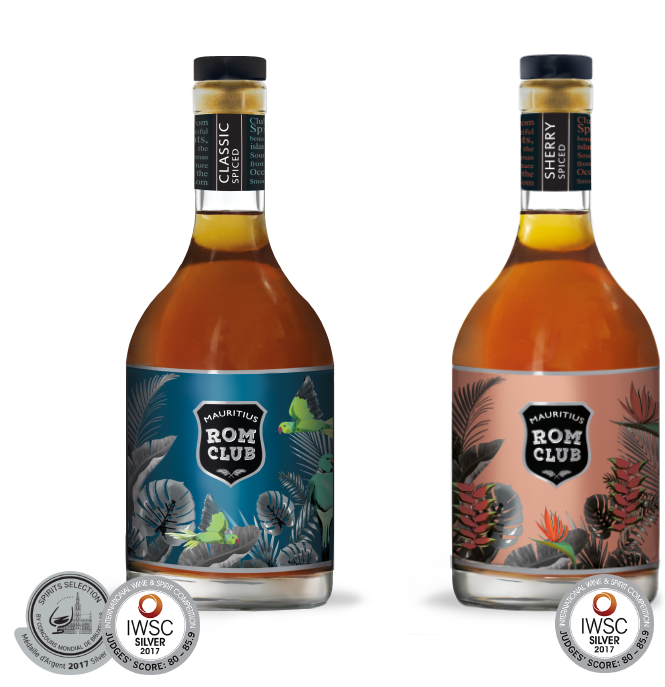 On the menu you have the option of tasting the rum range pure, or paired with delicious treats like chocolate or other ingredients that highlight the unique notes of each individual rum. 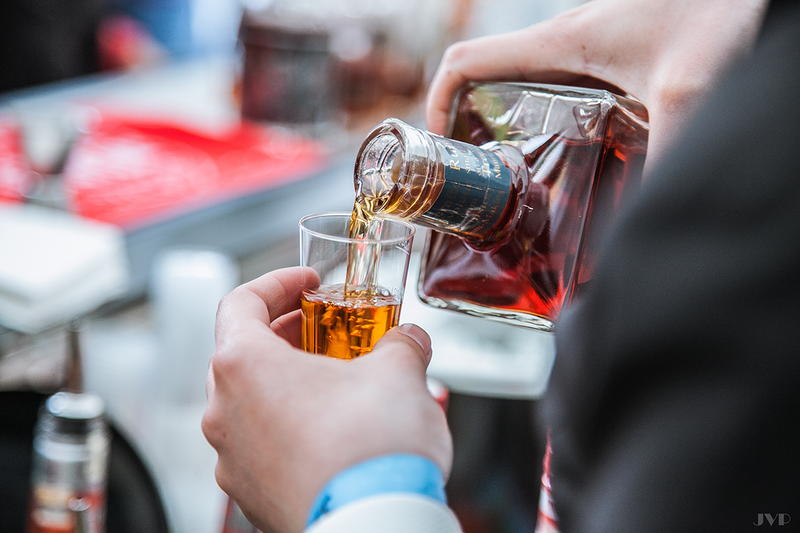 We invite you to explore the variety and richness of our different rums. 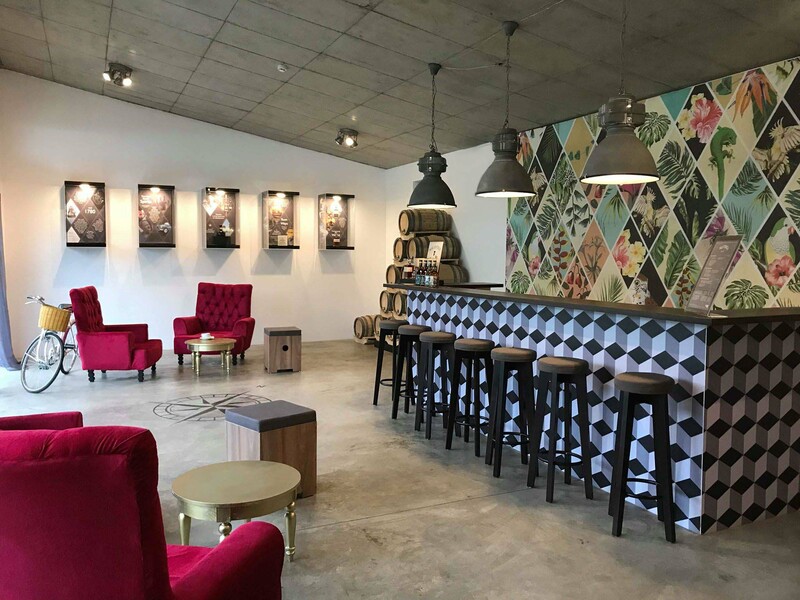 The Tasting Lounge is open daily from 9h30 to 17h. 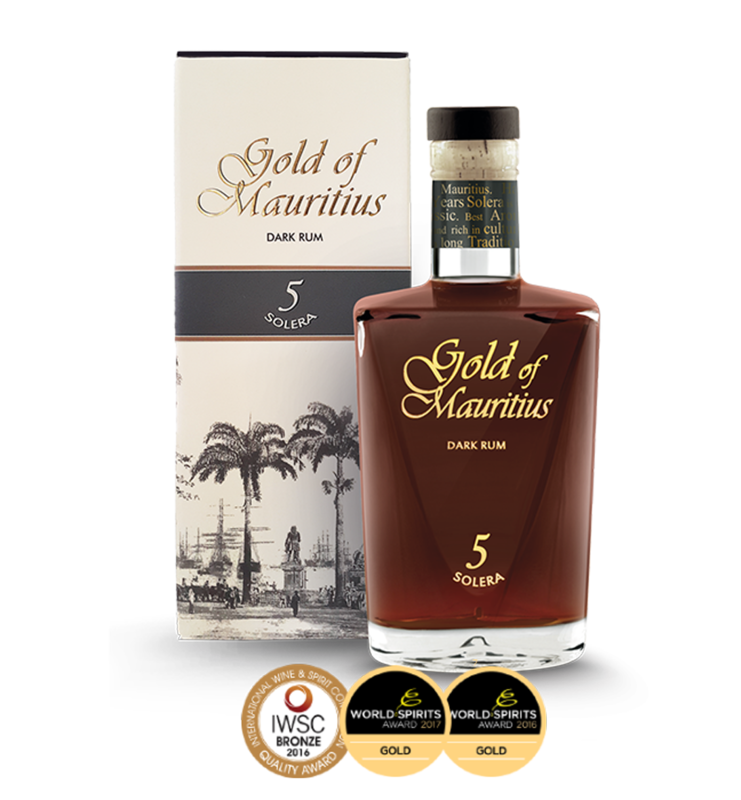 Gold of Mauritius is a delicious discovery for Rum-lovers and all who appreciate an extraordinary fine spirit. 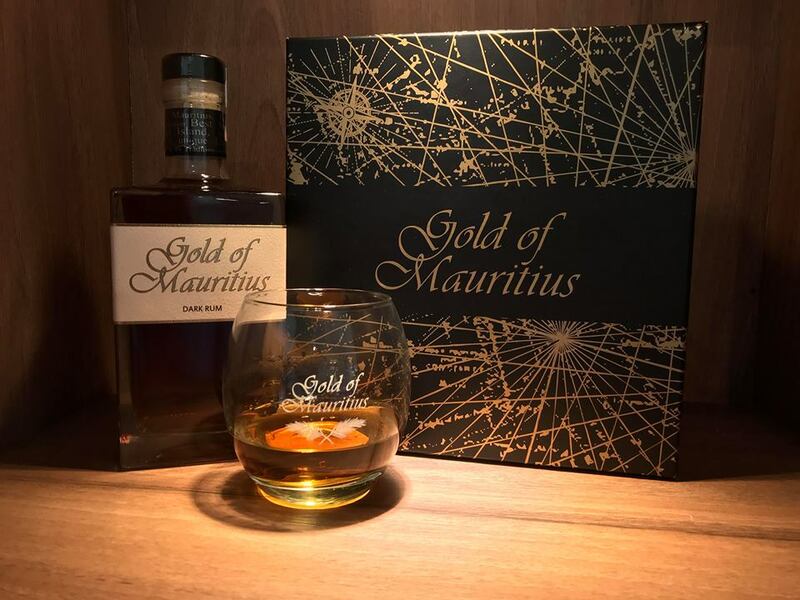 The new “Gold-Fashioned” gift set features our famous classic cocktail recipe, a bottle of Gold of Mauritius Dark Rum with a beautifully etched old-fashioned glass. The elegant souvenir gift set is made from robust board, lined with matt laminated black and glossy material. 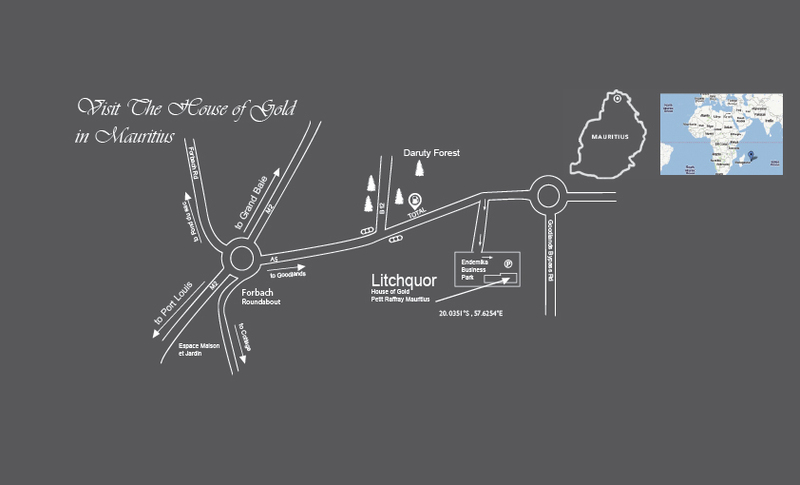 It is imprinted with a historic map of Mauritius and bears the Gold of Mauritius signature. 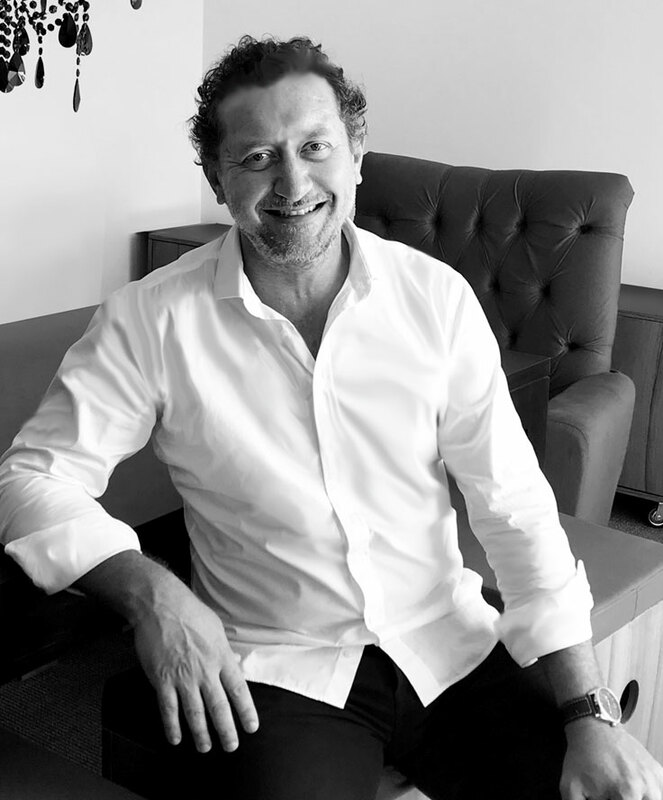 The Bestel family is known to have settled in Mauritius around 1800. 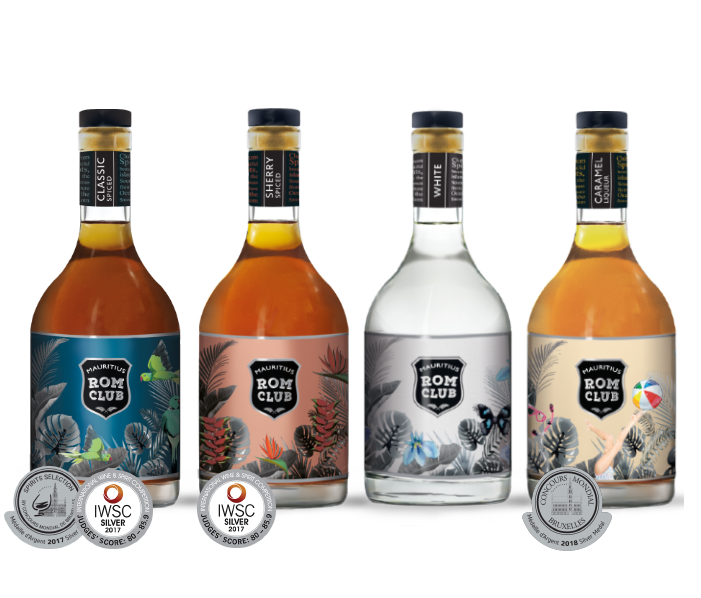 Originally from Sedan in the French Ardennes-Champagne region, the production of fine liqueurs is part of the family DNA. 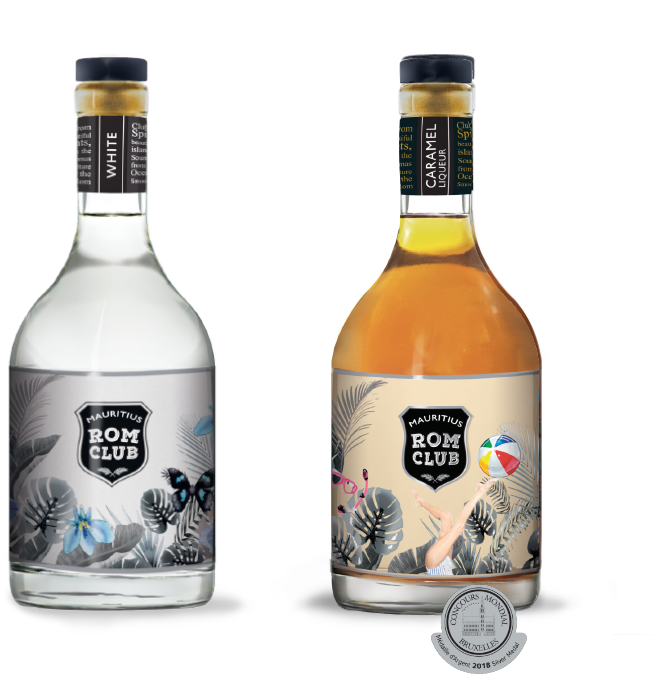 Following the passion of his father who ran a small business of distilled sugar cane spirits and liqueurs, Frederic started to create his very own Lychee Liqueur during his studies. And he was famous for it. 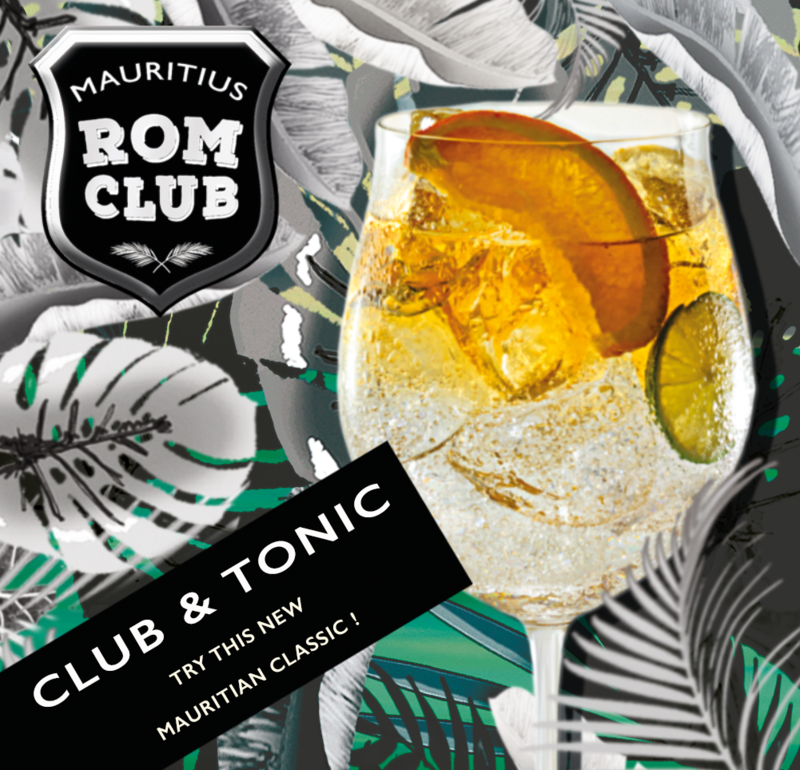 The new Mauritian classic cocktail: Club & Tonic. 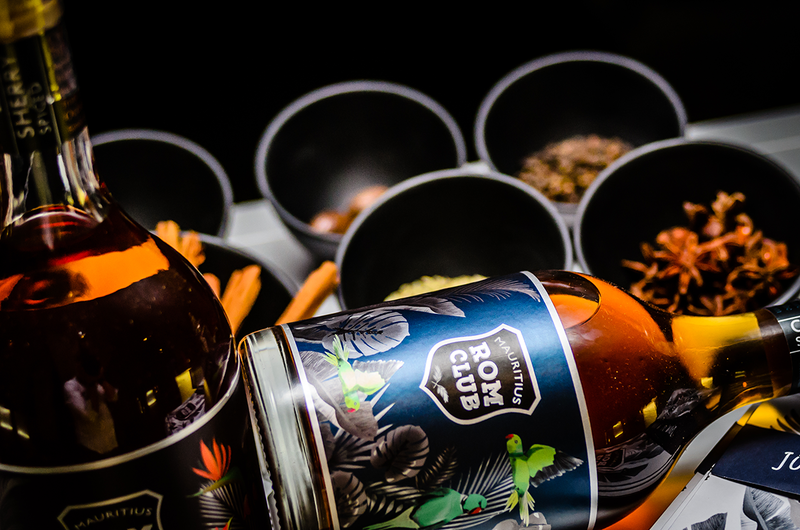 Take ROM CLUB SHERRY SPICED and add sparkling Tonic Water - you'll be surprised!